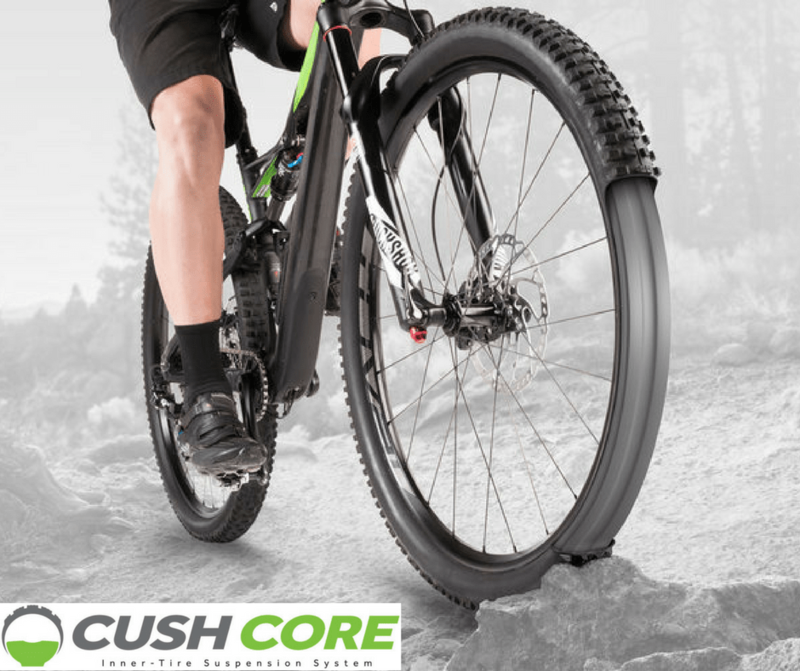 One of the more interesting off-road products to be seen at last week’s Sea Otter bike show, was Cush Core’s inner tire suspension system. 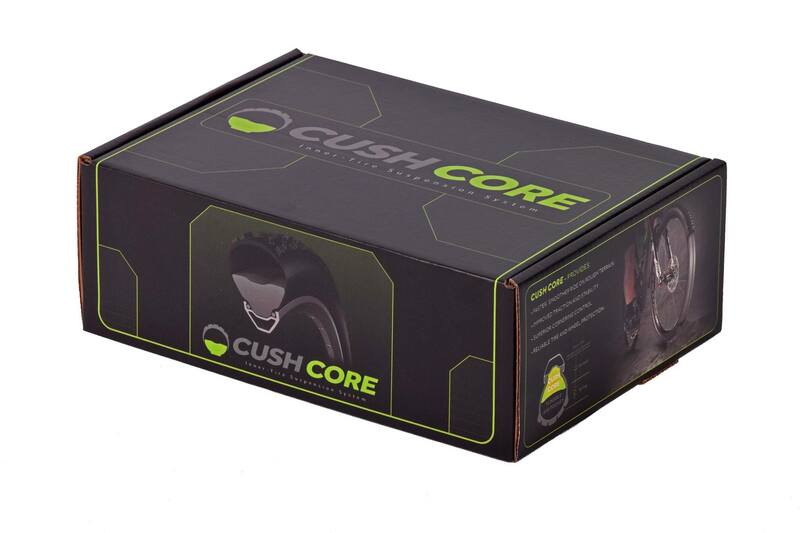 Simply put, Cush Core is an inner tire suspension system that comprises a patented, closed-cell EVA foam insert, which adds valuable cushioning and shock absorbing properties to tires and wheels under high impact riding conditions. While Cush Core isn’t the first to venture into this kind of technology, the company makes a convincing pitch as to how their product surpasses the competition, who rely upon messy liquid sealants and far-flung inflatable tubes to try and accomplish the same. 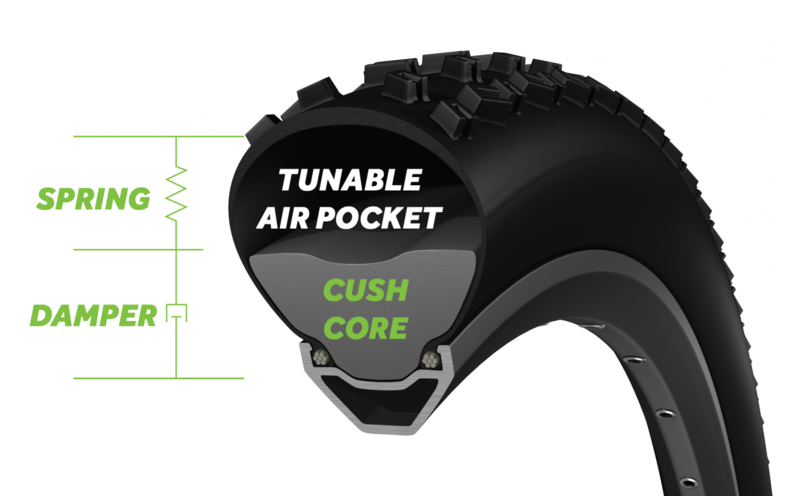 According to Cush Core, they currently have inserts available for 27.5 and 29 inch wheels, with plans to launch versions for both the gravel-grinder and cyclocross segments as well. The following video explains the product well.